Primary Painting maintains a specialized crew of highly skilled craftsmen to effectively execute historical restoration projects of all sizes. 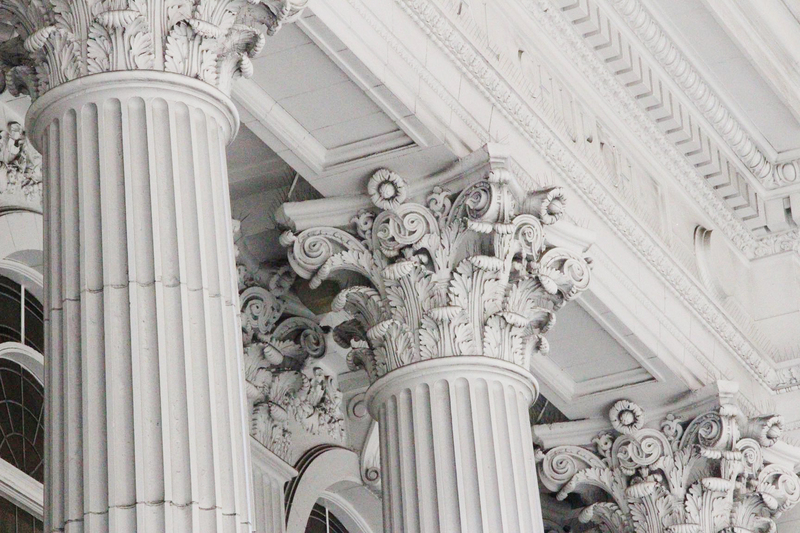 From building preservation to mural restoration, we pay meticulous attention to every detail. We welcome special projects, particularly those that are unique to so many of San Francisco's one-of-a-kind homes, including wood repairs, architectural castings and ornamentation, and gold leaf.